Apparently the xDrive40i will be the biggest-selling version of the new BMW X5 worldwide. What’s it like? Until very recently, conventional wisdom suggested that buyers of large luxury SUVs, such as the impressive new BMW X5, are better served by diesel power. The automotive landscape is quickly shifting, however, so here we test drive the entry-level petrol variant as well, called the xDrive40i. It features a turbocharged six-cylinder petrol engine and could make a great option for those that don't need long-distance diesel economy. You can read an overview of the new BMW X5's appearance inside and out in the X5 xDrive30d review, so we'll go through the differences between the xLine and M Sport cars here. The entry-level specification is called xLine and it features 19-inch alloy wheels and a matt aluminium finish for the kidney grille, roof rails and side window surrounds. The X5 M Sport gets 20-inch rims, a unique body coloured styling package and plenty of high-gloss black exterior trim. Inside, the M Sport cars come with lots of BMW M badges, dark headlining, 'Aluminium Tetragon' trim and M-specific floor mats, pedals, door inlays, key and steering wheel. The X5 xDrive40i is 50kg lighter than the xDrive30d model, presumably over the nose, but it doesn't feel drastically different to drive in normal conditions, in truth. The six-cylinder petrol engine is not obviously quieter at idle and low revs than the diesel, which says more about the excellent noise insulation in the X5 than anything the engines themselves are doing. The diesel unit has considerably more low-down torque, so you need to extend the xDrive40i's engine to keep up. Thankfully, that's no chore, as it sounds good at high revs. In this car, we had the chance to push the X5 hard on loose gravel and it revealed a playful side, with plenty of the engine's grunt sent to the rear wheels. Lots of fun, if completely irrelevant to most buyers of luxury SUVs, though it's good to know that BMW still cares about the driving experience. Back on the road, it's civilised, capable and composed. In xLine trim, the BMW X5 xDrive40i will (until changes are made later in the year) cost from €104,875 on-the-road. The price difference between it and the xDrive30d diesel could easily be accounted for by a few choice options, so it's probably not the deciding factor here. A higher tax bill for the petrol variant might be, but we're all a little in the dark about the future of motor taxation for now. Instead, let's focus on some of the more distinctive options on offer. We like the sound of the 'Sky Lounge' panoramic glass roof with LEDs embedded in it; apparently it can illuminate more than 15,000 patterns, including a starlit sky. Another gewgaw some might like is the 'CraftedClarity' glass, giving a little (too much in my opinion) bling to the gear shifter, iDrive controller, volume knob and engine start/stop button. If nothing changes in the short term with our motor tax system, then we'd suggest that the pick of the new BMW X5 range is the xDrive30d variant. However, there could well be a place in Ireland for the petrol equivalent, the xDrive40i; it's refined, fast enough, luxurious and full of technology. Well worth considering. 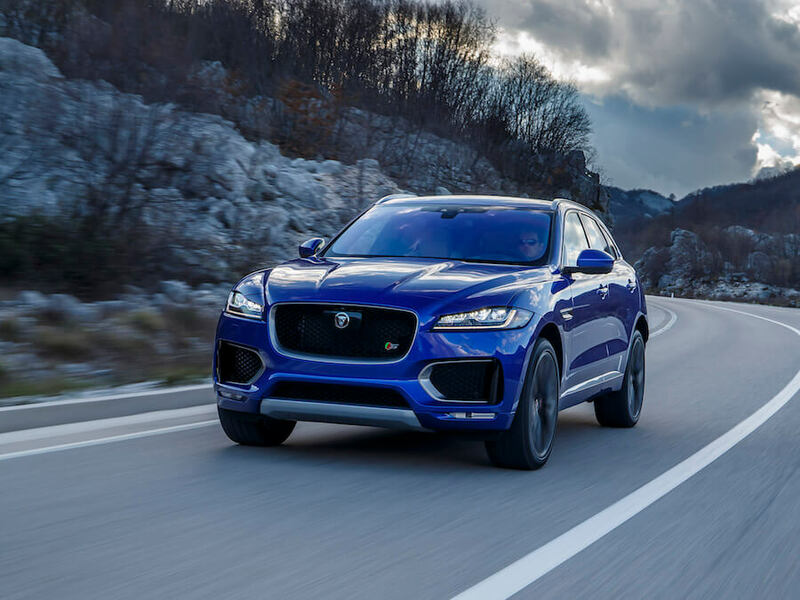 Jaguar F-Pace vs. BMW X5 xDrive40i petrol (2019): smaller and sportier, but similarly priced in V6S guise and packs a supercharged petrol punch, so could be an interesting alternative to the entry-level petrol X5. 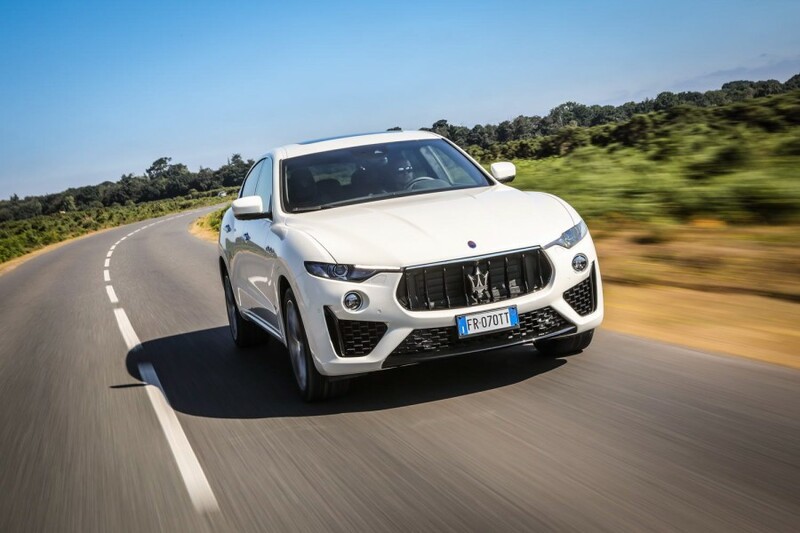 Maserati Levante vs. BMW X5 xDrive40i petrol (2019): not cheap to buy, but plenty of power and panache. The X5 is more luxurious and far more modern, however. 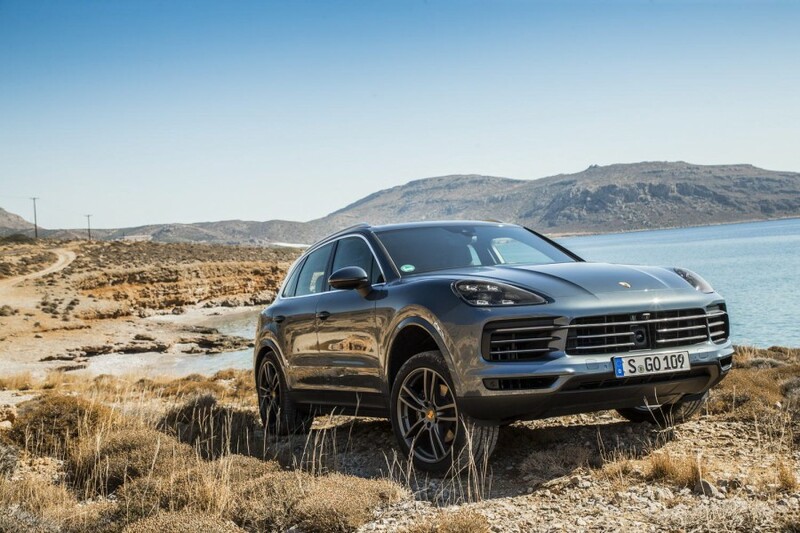 Porsche Cayenne vs. BMW X5 xDrive40i petrol (2019): the entry-level Cayenne is a fine car - and a close match to the X5 xDrive40i on most metrics. The Porsche is a tad better to drive, too.